A Russian-American artistic gymnast, Anastasia Valeryevna "Nastia" Liukin was born on October 30, 1989. She represents the United States at national as well as international events. Born on 30th October 1990, Rahi Jeevan Sarnobat is an Indian shooter who predominantly competes in 25m pistol shooting. Rahi won her first gold medal at the Commonwealth Youth Games held in Pune, India in the year 2008. In the year 2013, she won the 25 m pistol event at the ISSF (International Shooting Sports Federation) World Cup that was held in Changwon, South Korea. 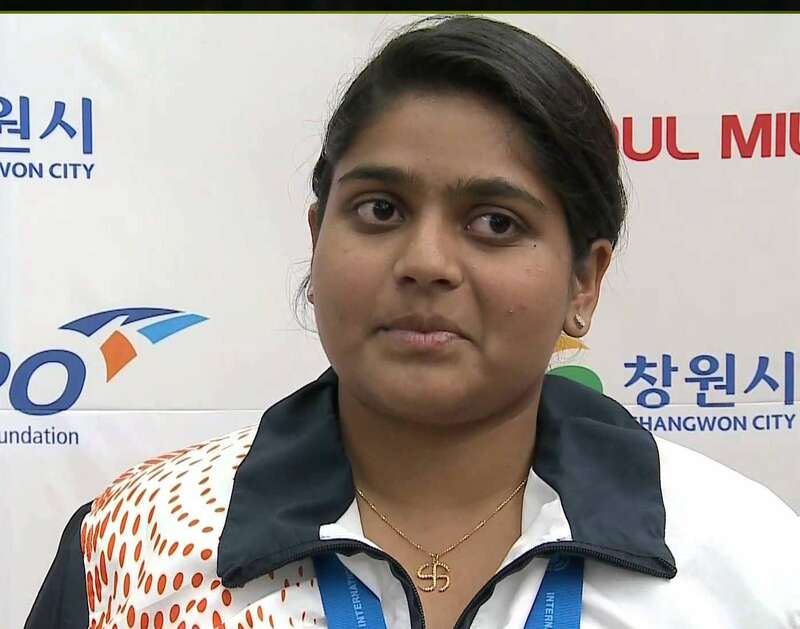 At the Commonwealth Games of 2014 that took place in Glasgow, she won the gold medal in women’s 25 m pistol event. In the same year 2014, she earned a bronze medal in 25m pistol team event at the Asian Games that was held in Incheon. 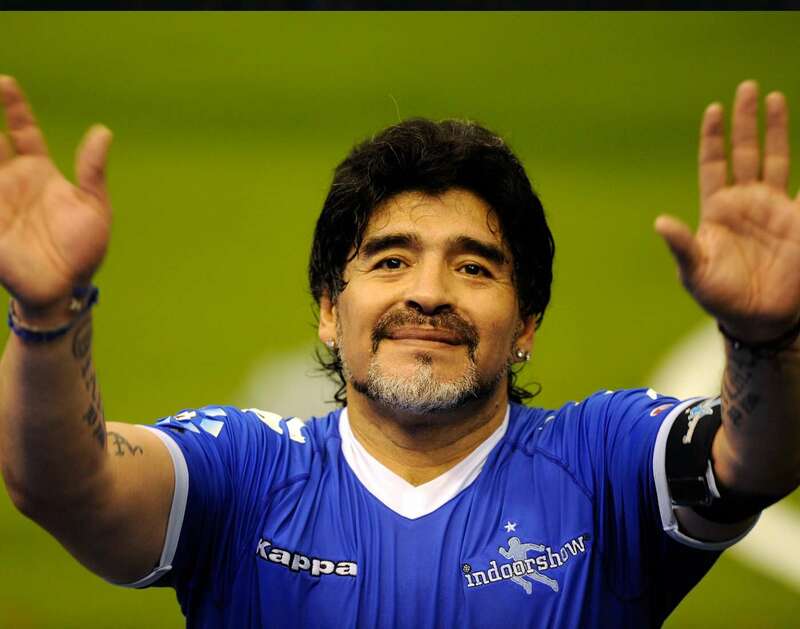 Born on 30th October 1960, Diego Armando Maradona is a retired Argentine professional football player who is considered as one of the greatest footballers of the century by many football players, writers, and the fans. He shares the honor of being FIFA Player of the 20th Century, with Pelé. He captained Argentina in the 1986 World Cup, held in Mexico and led the team to victory over West Germany. He was honored with the Golden Ball being the best player of the tournament in the World Cup of 1986 which was held in Mexico. He was given the title of the Argentine Sports Writers' "Sportsman of the Year" as well as "L’Equipe Champion of Champions" in 1986. The Konex Foundation awarded him the "Diamon Konex Award" in 1990. Maradona’s second goal which followed 66 yards dribble past 5 defenders against England in 1986 World Cup Quarterfinals has been voted as the “Goal of the Century” by FIFA.com voters in 2002. Maradona's name was added to the list of "FIFA 100 Living Footballers" in 2004. 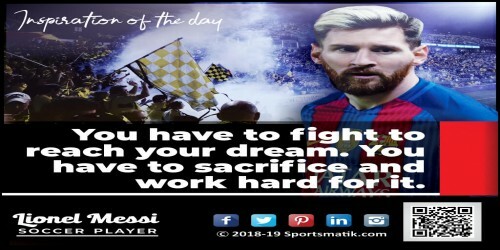 He was top ranked amongst the great 10 World Cup players ever, by the London-based newspaper, “The Times”, on 22nd March 2010. His name was added in the World Soccer Greatest XI of all times in the year 2013.